Free State Stars winger Sinethemba Jantjie, who was buried at the weekend, was the most recent victim. Since 2015, a total of six professional soccer players have died as a result of car crashes. 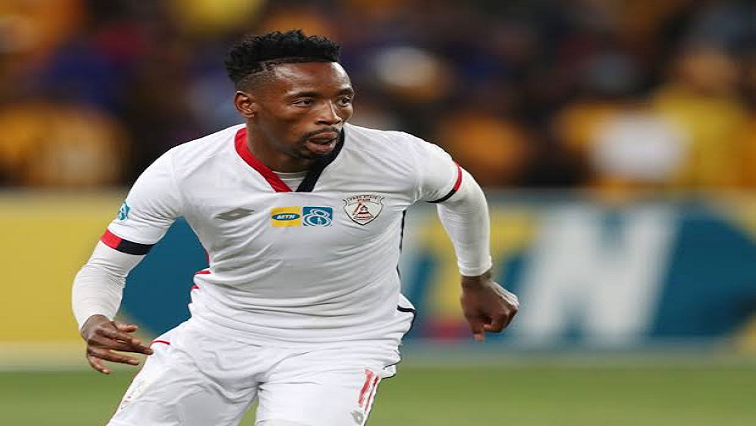 Jantjie’s death last Monday follows that of Richard Henyekane, Cecil Lolo, Mondli Cele, Mondli Dlamini, Mogau Tsehla, Gift Leremi, Clifford Moleko, Lesley Manyathela, among others. Kaizer Chiefs’ Wiseman Meyiwa has also had to cut his career short after he was paralysed in a car accident. Most players are known for their flashy lifestyles, which include driving fast and expensive cars. As a result, some lives have been cut short. Deputy Secretary-General of Safpu, Taello Motloung, says something has to be done about players’ conduct. Motloung has also urged players to use other means of transportation when they go out. Safpu has partnered with institutions that include the South African Institute for Drug Free Sport to educate players about the dangers of alcohol and drug abuse. They also organise financial workshops with leading financial institutions for the players. In attempt to reduce the number of road fatalities, they recently had an advanced driving course which is in its pilot phase. The players union is also concerned that certain clubs do not allow them to introduce their programs to the players. Clubs have been urged to open their doors so that more players can be better informed. The post Soccer union urges members to behave professionally appeared first on SABC News – Breaking news, special reports, world, business, sport coverage of all South African current events. Africa's news leader..